Anita A. Tijerino joined California Gold in 2005 and was promoted to Accounting Manager in 2006. 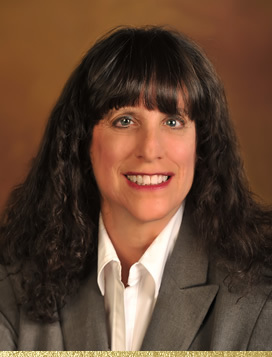 Anita oversees all of the accounting operations to include the areas of commercial development and construction, commercial property management, retail real estate, payroll and human resource. Anita is a Certified Public Accountant with the state of California and earned a Bachelor of Science Degree in Business Administration with an emphasis in Accounting. Anita has over 20 years of experience in private industry accounting and applies her experience to ensure the proper reporting of financial information as part of California Gold’s fundamental values of excellent management and success. A native of the Bay Area, Anita moved to Calaveras County 11 years ago and has thoroughly enjoyed the beautiful and friendly communities of the Sierra foothills. Anita attends Family Community Church in Angels Camp. She has volunteered in various programs which promote health and wellness for the community.